Blast into space and discover the order, complexity, and beauty of the cosmos. 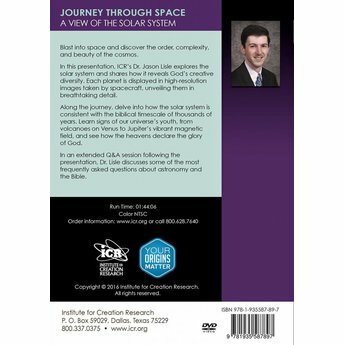 In this DVD presentation Dr. Jason Lisle explores the solar system and shares how it reveals God's creative diversity. Blast into space and discover the order, complexity, and beauty of the cosmos. 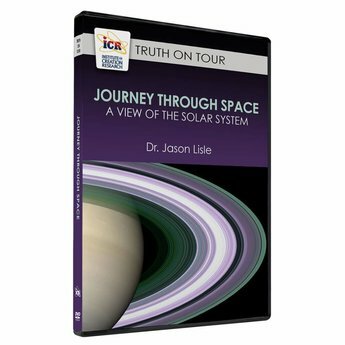 In this DVD presentation, Dr. Jason Lisle explores the solar system and shares how it reveals God's creative diversity. 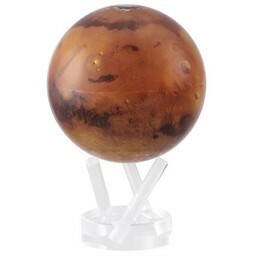 Each planet is displayed in high-resolution images taken by spacecraft, unveiling them in breathtaking detail. Along the journey, delve into how the solar system is consistent with the biblical timescale of thousands of years. 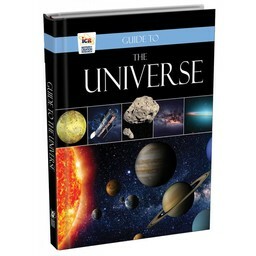 Learn signs of our universe's youth, from volcanoes on Venus to Jupiter's vibrant magnetic field, and see how the heavens declare the glory of God. In an extended Q&A session following the presentation, Dr. Lisle discusses some of the most frequently asked questions about astronomy and the Bible.